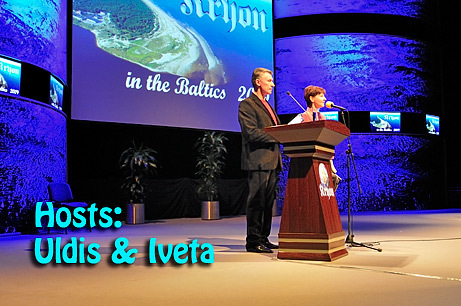 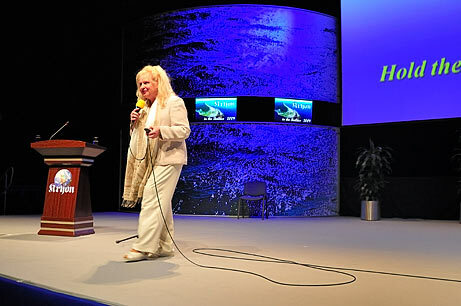 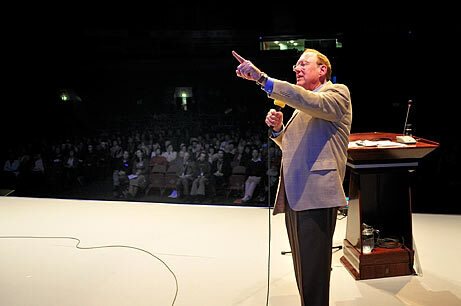 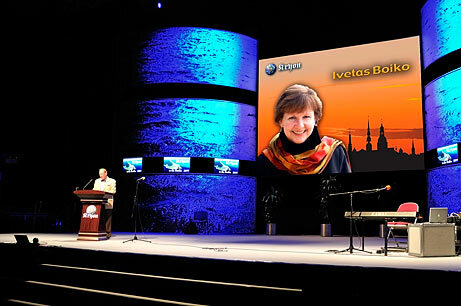 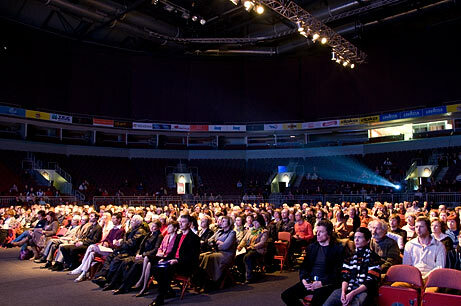 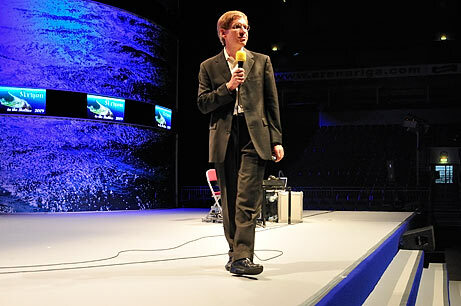 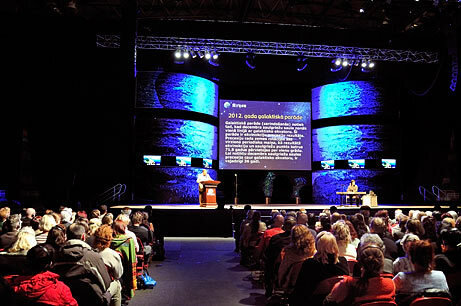 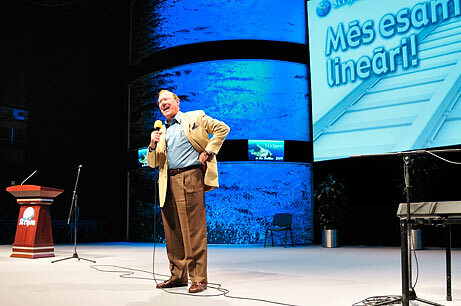 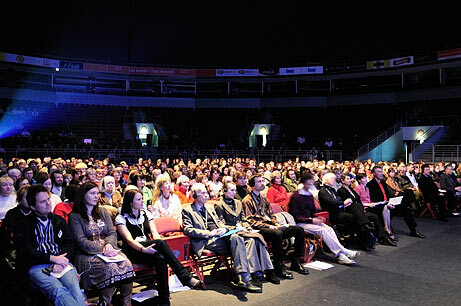 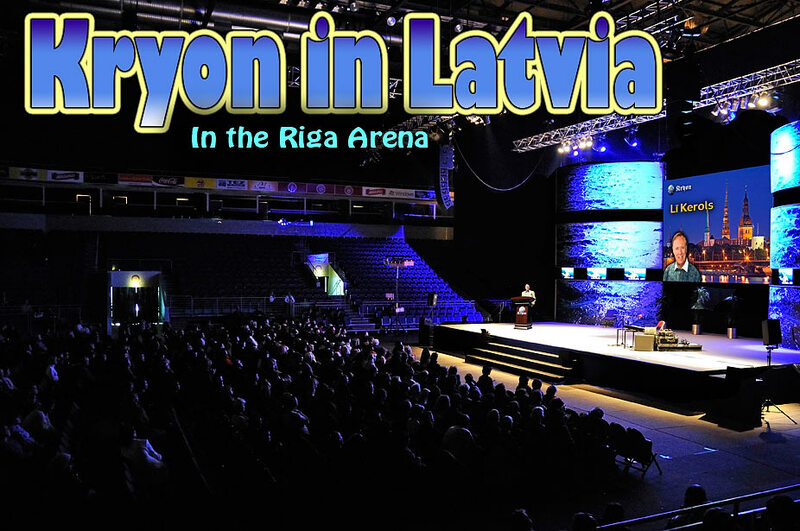 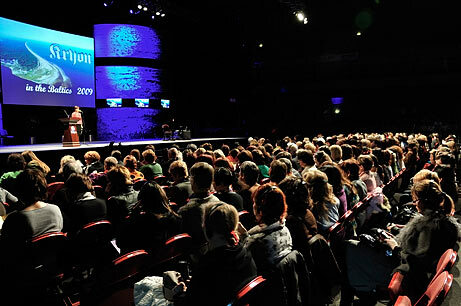 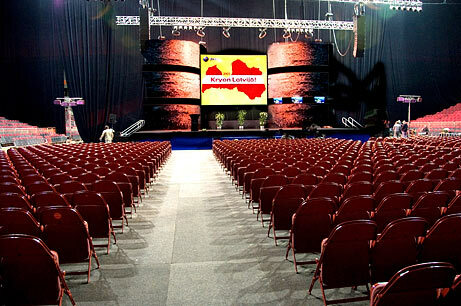 This was our first seminar in Latvia, held in the spacious Riga Arena. 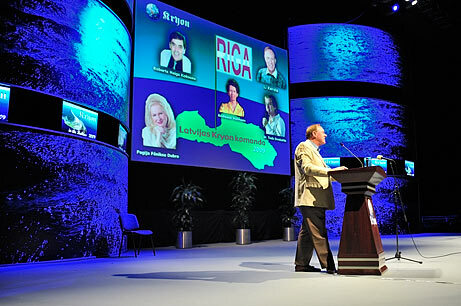 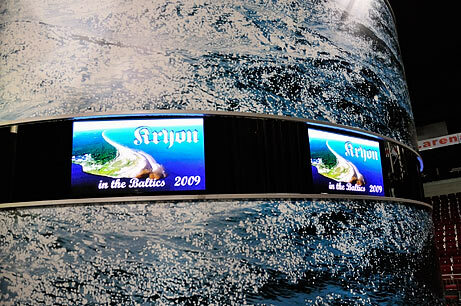 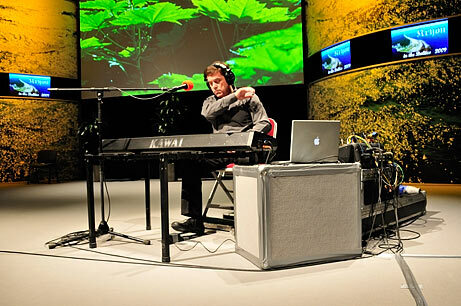 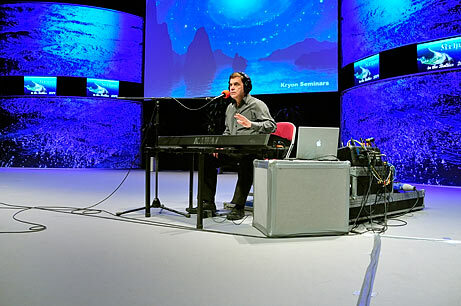 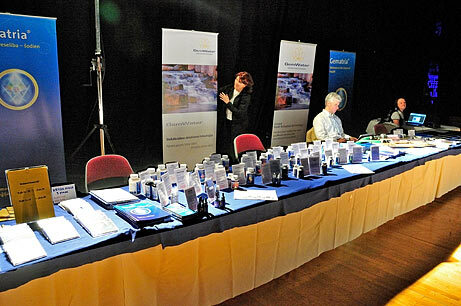 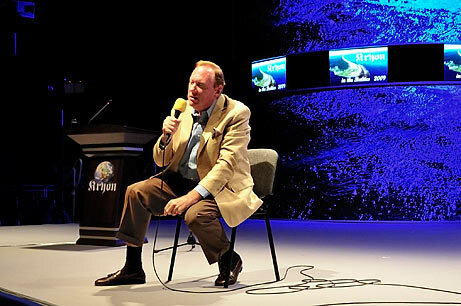 This was some of the best staging we have ever had, complete with a set and logo videos all around. 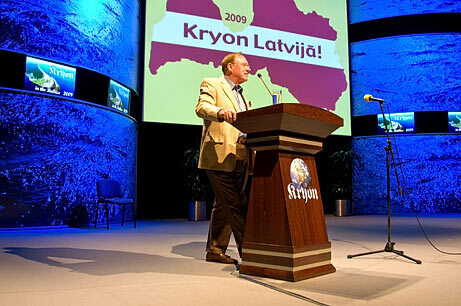 The Kryon team: Peggy Phoenix Dubro, Dr. Todd Ovokaitys, Robert Coxon, Lee Carroll - 3 Baltic languages were simultaneously offered.